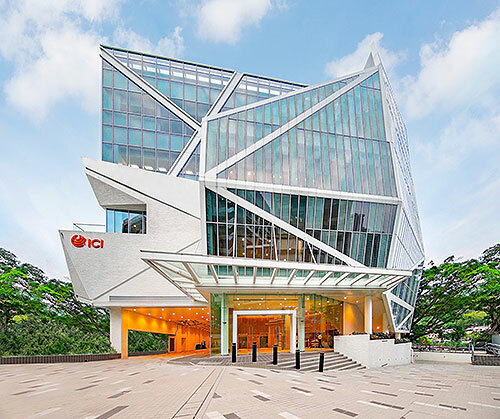 The new premises of the International Culinary Institute (ICI) is the latest addition to the Hong Kong Vocational Training Council (VTC) Pokfulam campus, making it a hub for hospitality training. As the first of its kind in Asia, the new campus will offer training programs and facilities to students covering European, Mediterranean, American, Asian and Middle Eastern cuisines. 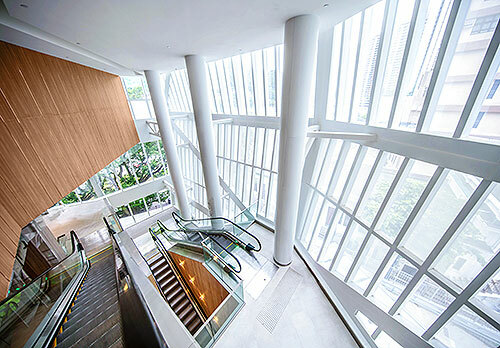 Designed by L&O, the new campus is inspired by the shape of a SALT CRYSTAL – a basic but magical ingredient that preserves food and brings out tantalizing flavors across all cuisines – with the design making use of the multifaceted forms, angular planes and juxtaposing lines characteristic of this crystalline mineral. Surrounded by various heritage buildings in Pokfulam, the building is specially designed to harmonize with its environment. 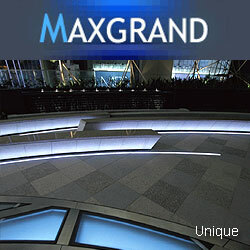 L&O is the architect and interior designer of the project.